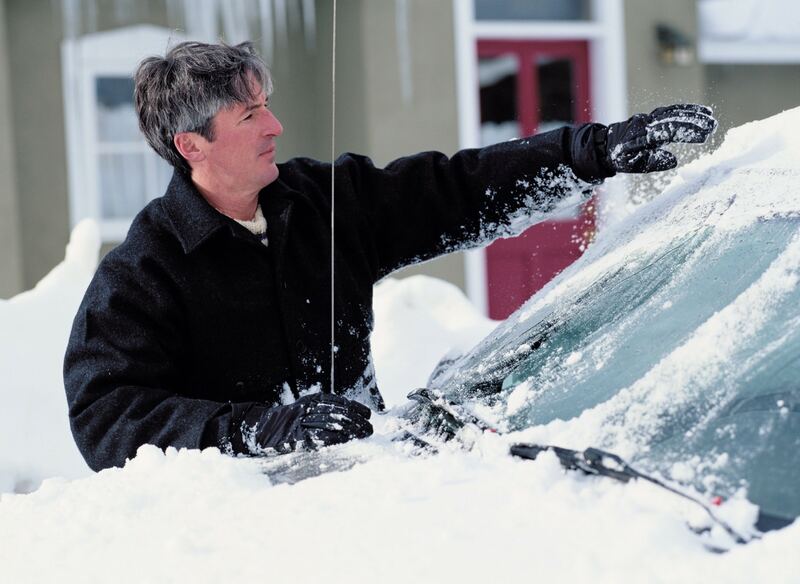 Planned Products LLC is the manufacturer of the Frost Fighter®, Clear View and ThermaSync® defroster repair and replacement products. Shop our online catalog and secure server to place your order for Frost Fighter, Clear View and ThermaSync products. To deliver the best possible products at the lowest prices we do not distribute through auto parts stores. Ordering online insures the most accurate and fastest order process. Call in your order, support or technical questions to our friendly staff. Orders placed online receive an order acknowledgement e-mailed at the time of the order plus a shipping update with a Sales Receipt and tracking information when the order is shipped. We make every effort to ship orders in a timely manner normally same day if possible. Clear View defrosters require some components to be built to order and this can delay shipment briefly. If the delay is material we will make every effort to contact you with updated delivery information. We are not responsible for duties or taxes imposed by destination countries. Your privacy and security are of the utmost importance to us. We use a secure server and do not share your e-mail or personal information. We make every attempt to ship overnight and two day orders as quickly as possible but cannot guarantee next day delivery. Please call our order desk with rush orders. We welcome your order and ship to international customers every day. If a country is listed in our online shipping estimator we ship to you. Our online shipping tool shows real time delivery options and charges as part of the checkout process. See how to check out and use our online Shipping Estimator Guide as the best way to estimate international shipping costs and options in real time. Depending on the carrier used tracking information may not follow door-to-door and may end when the order is passed to the destination countries delivery service. Please allow at least 10-15 days for delivery depending on the delivery service selected upon checkout. Customs sometimes delays delivery. We have an online tool that allows you to estimate your shipping costs and services available.